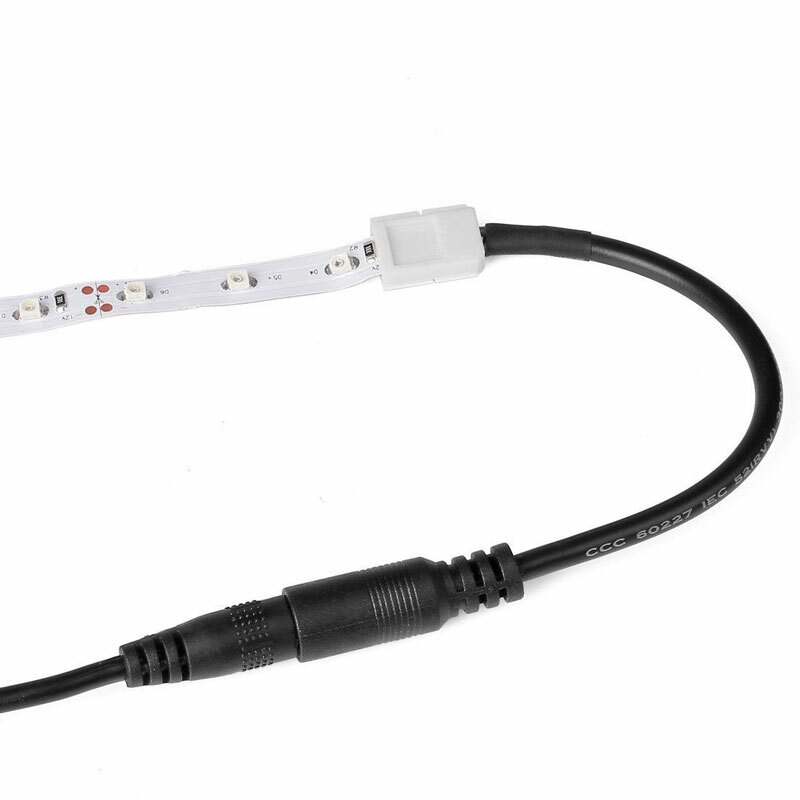 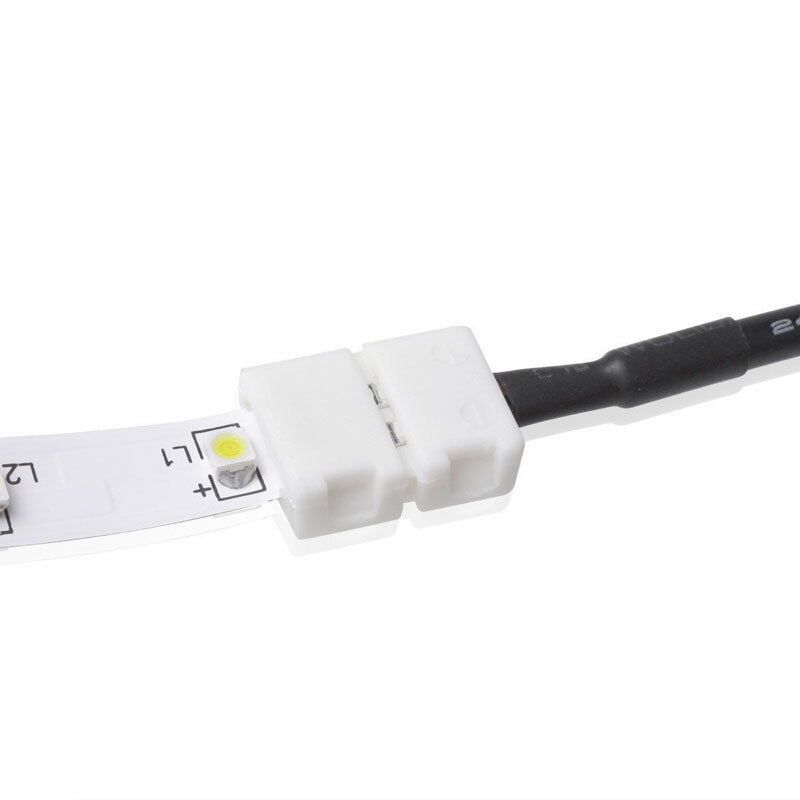 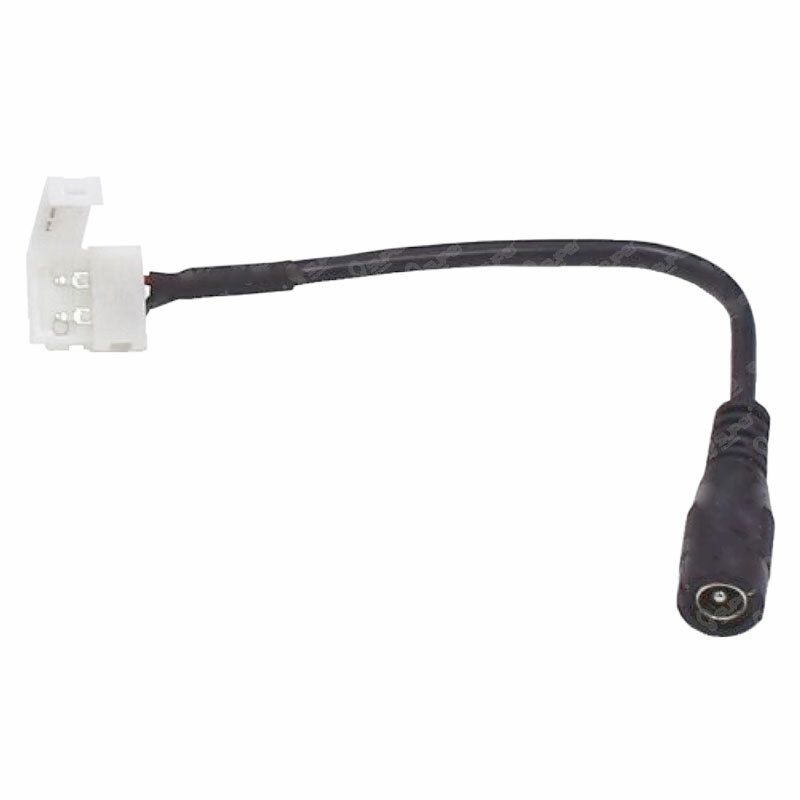 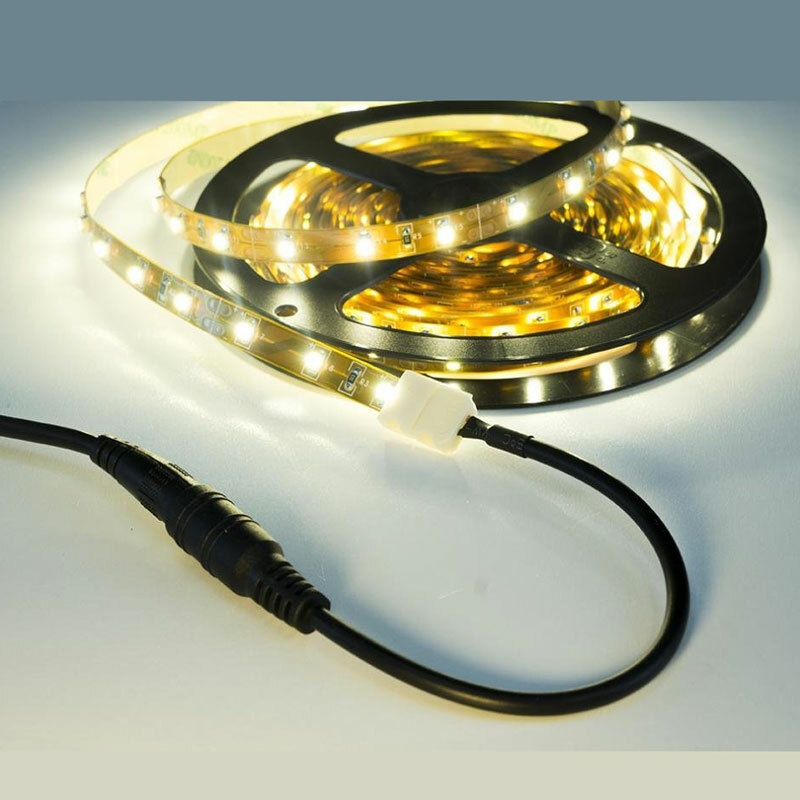 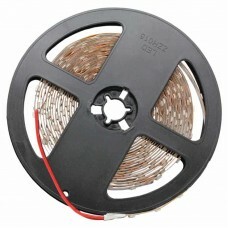 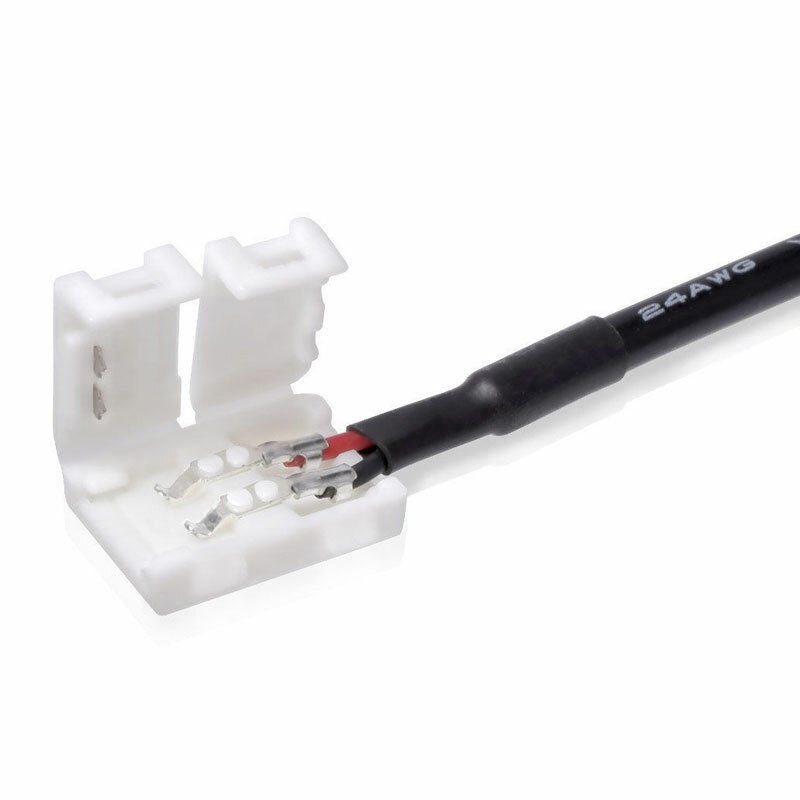 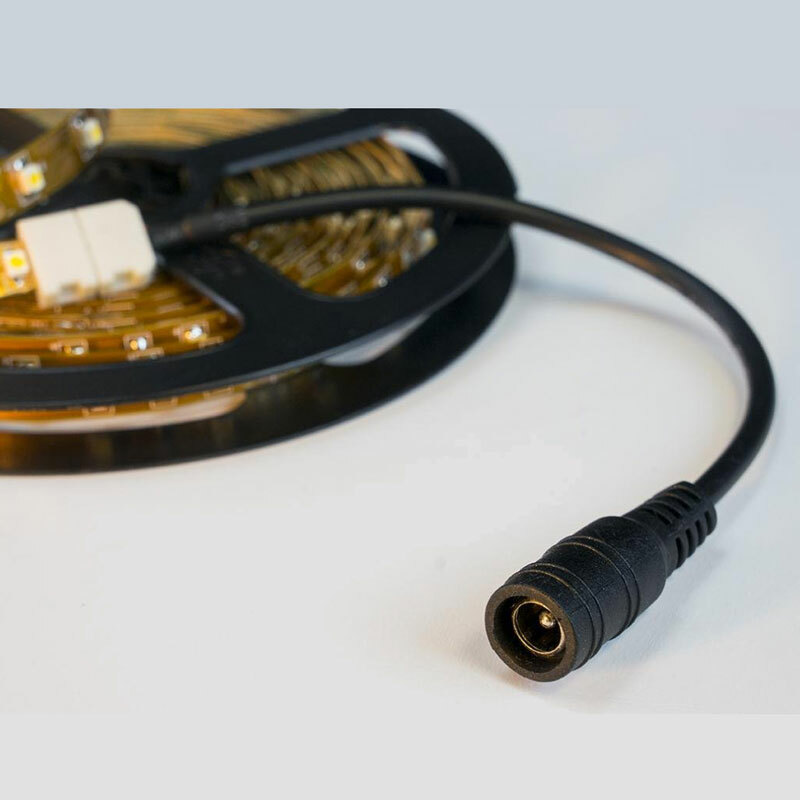 This LED strip connector has the easy clasp solderless quick connect connector for any 3528, 2835 or 8mm LED strip on one end and a DC jack on the other for simple plug and play installation. 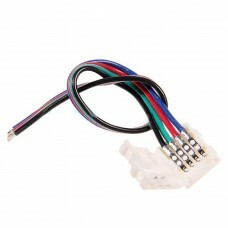 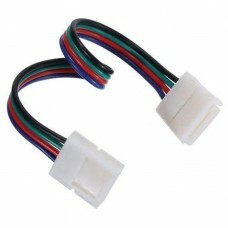 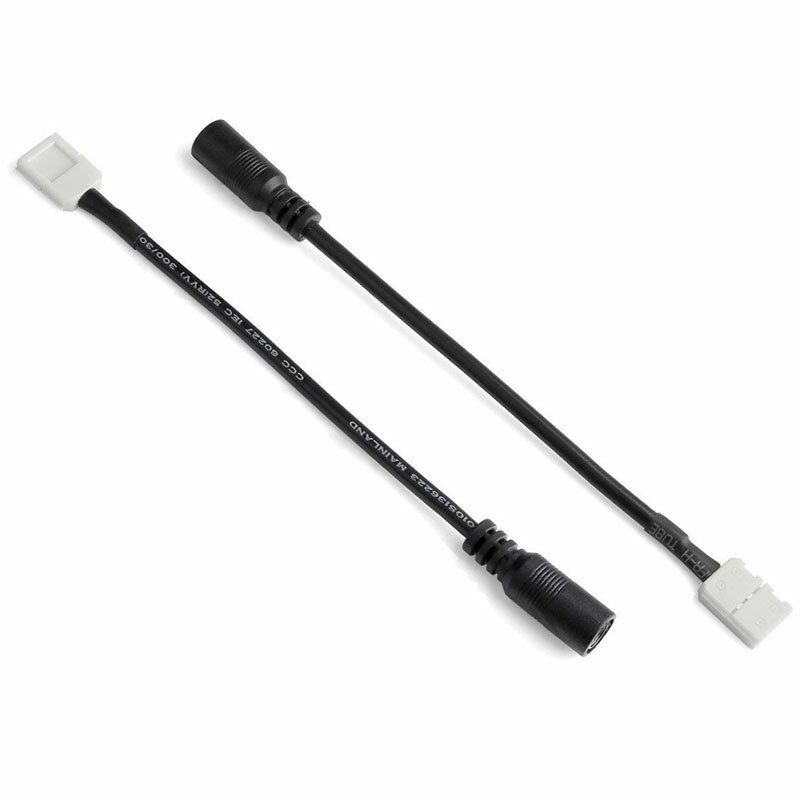 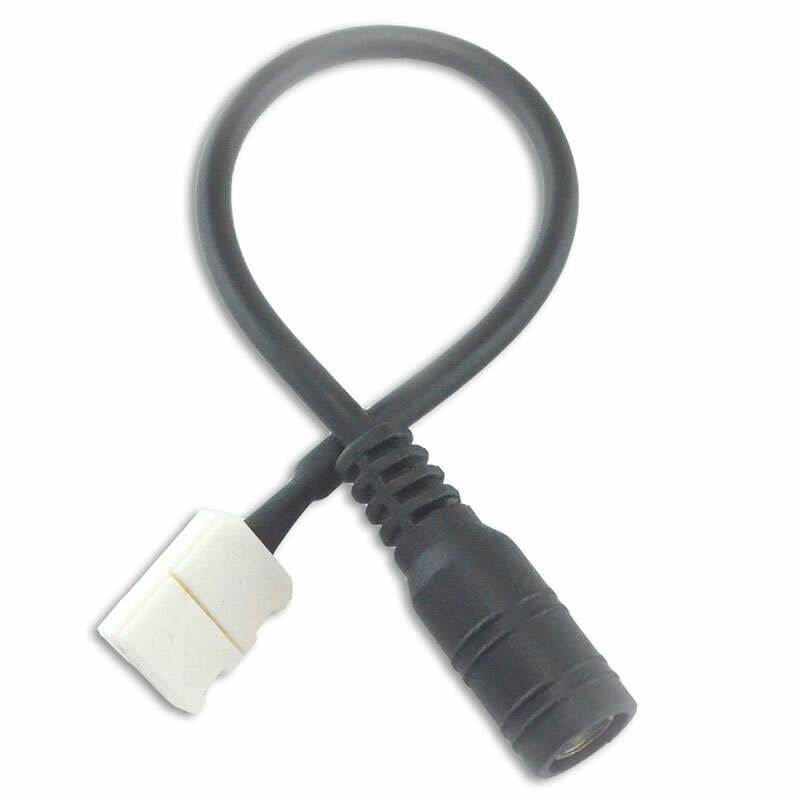 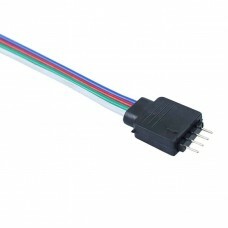 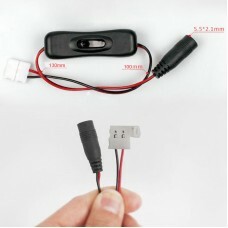 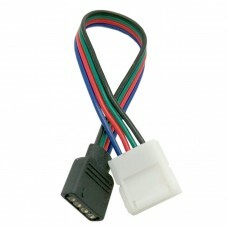 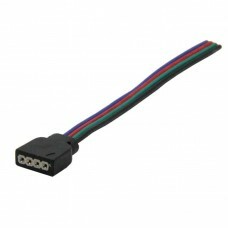 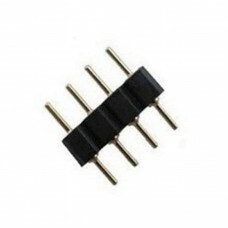 With this connector you can quickly and easily attach your single color strips to the DC power supply. 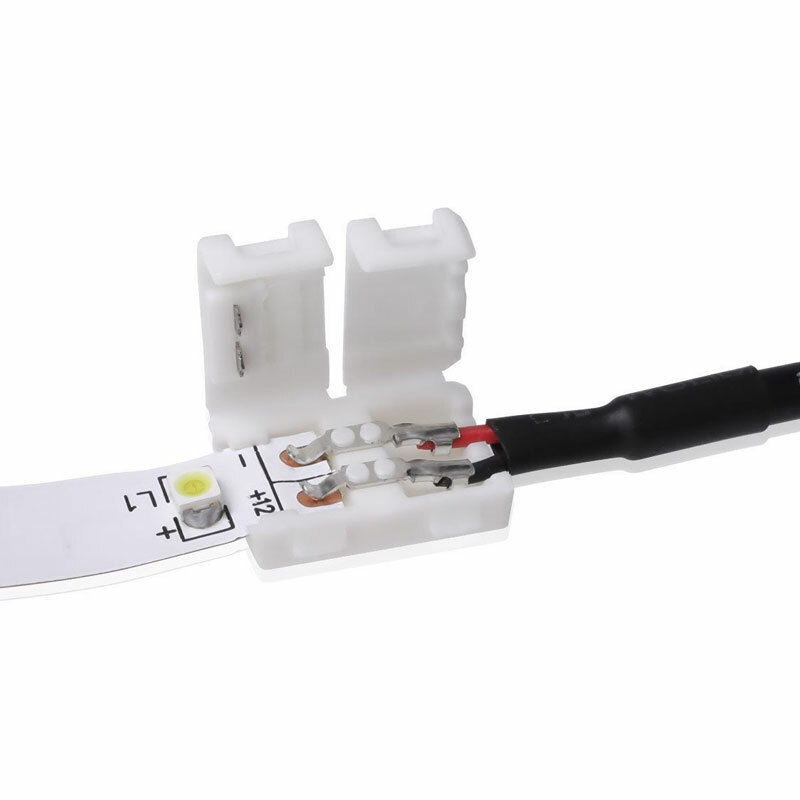 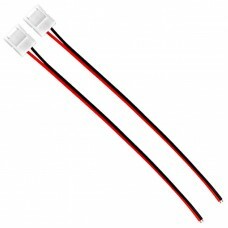 These connectors work well for applications where you have already used a portion of your LED light strip and want to connect your excess strip lights to a separate 12V power adapter for separate lighting installations. 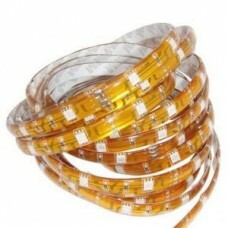 Flexible Ribbon LED Strip 5M in Length – White, Warm White, Red, Green or Blue Designed..
Red Water Resistant LED Light Strip 5M In Length As part of our shop clean-up, we have various..
Water Resistant LED Light Strip Yellow – 5M As part of our shop clean-up, we have various odd-..
Blue Water Resistant LED Light Strip 5M In Length As part of our shop clean-up, we have variou..